Frenchman’s Cove is undoubtedly one of the most beautiful and famous beaches in Jamaica, known for its isolated scenic cove and freshwater river emptying into the sea (which makes the seawater colder there than at most other beaches in Jamaica). 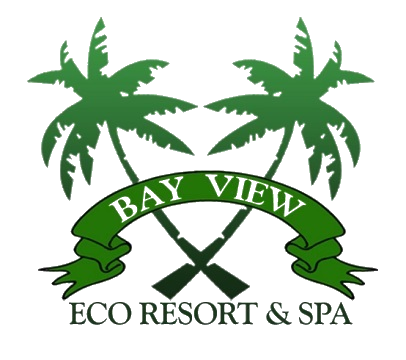 Frenchman’s Cove, however, is also a 45-acre resort. Once a popular hangout spot for the Hollywood “rich and famous” in the 1960’s, its guests included Elizabeth Taylor and Richard Burton. Today Frenchman’s Cove is home to mainly European tourists and locals who value the quiet scenic beauty of Portland. 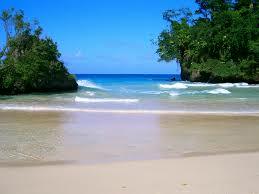 Frenchman’s Cove beach was recently featured in the movie Knight and Day starring Tom Cruise and Cameron Diaz. frenchman Beach is also considered as one of the most beautiful beaches in the world. It is complete with a freshwater stream and its own sheltered white sand beach.